Of all the gemstones in the world, the pearl is often more unique than most and can be extremely hard to find on your own. Pearls have key features that make them special and fortunately for us, we have a rental property that falls right in line. 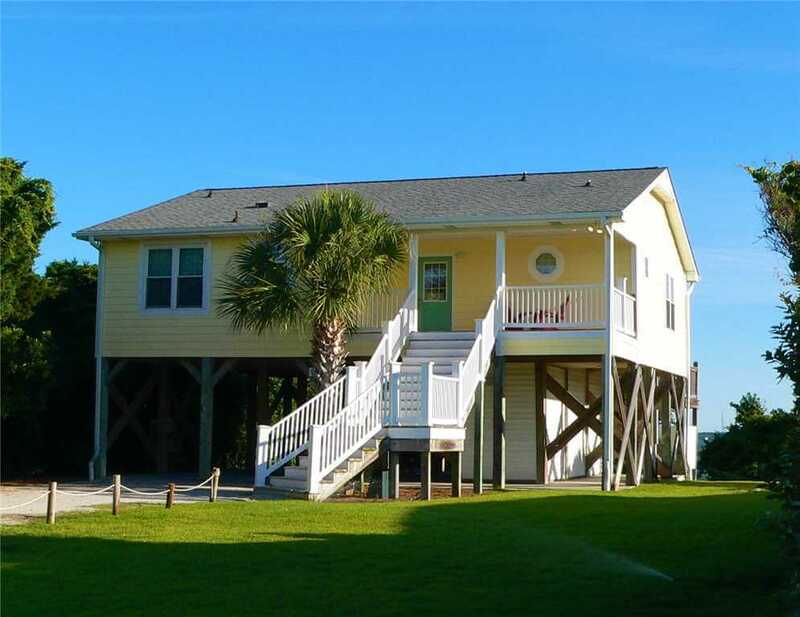 This week’s featured property is called A Pearl By The Sea and has three bedrooms, two bathrooms and is both cozy and spacious. 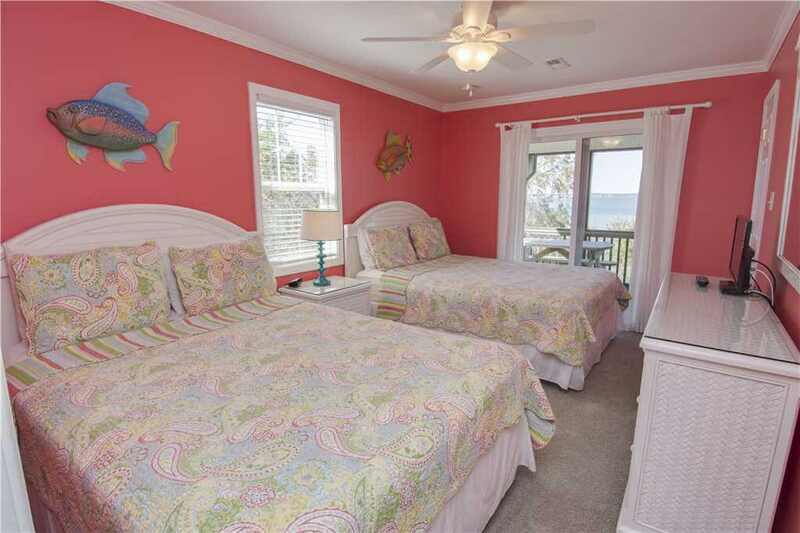 A Pearl By The Sea features a master bedroom suite with a king-size bed and private bathroom. 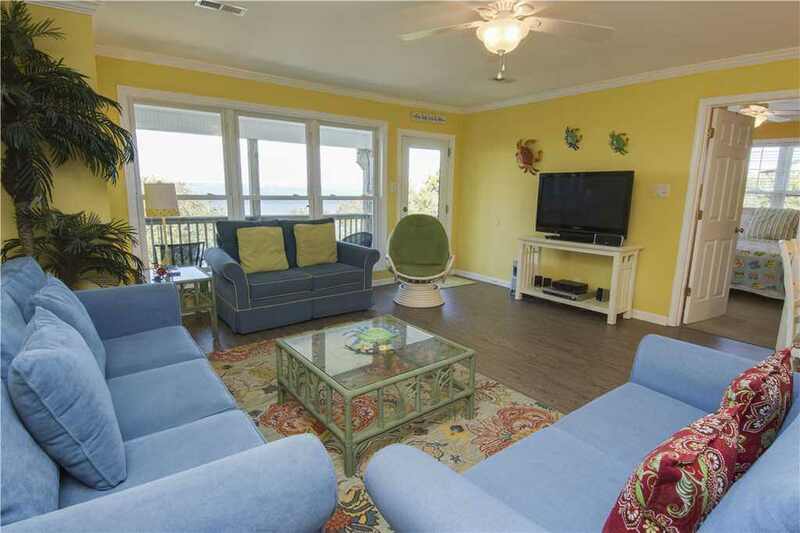 This corner suite also has two large windows with spectacular views of the Bogue Sound and an HDTV to catch up on your shows. 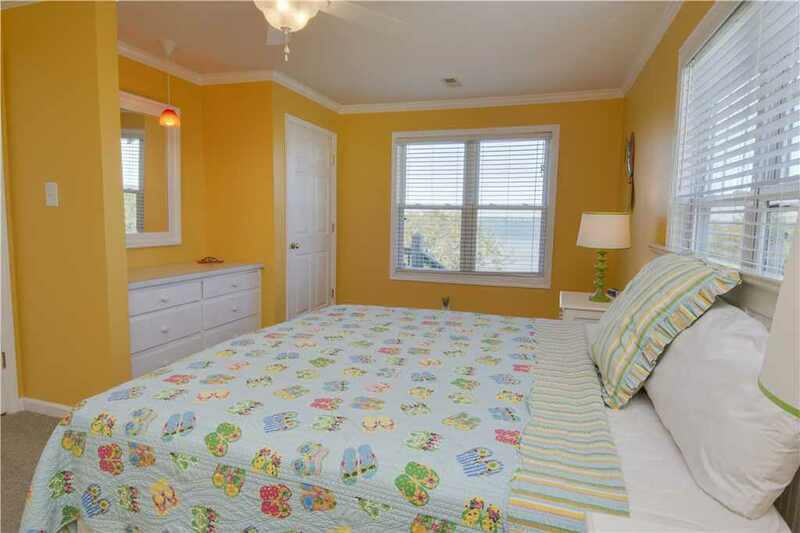 The other two bedrooms are also corner rooms that have large windows and two queen-size beds each. 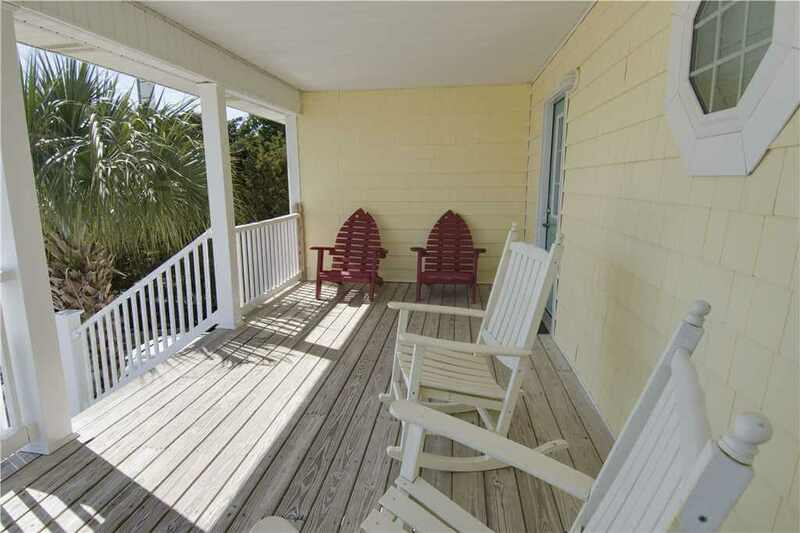 One bedroom has direct access to a private screened-in balcony. Both rooms are close to the cottage’s second bathroom and have their own televisions as well. The living room has plush couches and is located off the sound-facing balcony. A large HDTV in the living room is viewable from anywhere in the open floor plan, keeping those who are dining, cooking or relaxing, entertained. Speaking of the kitchen, rest easy knowing that it’s well stocked with every appliance you’d need to prepare a delicious home-cooked meal for your family. 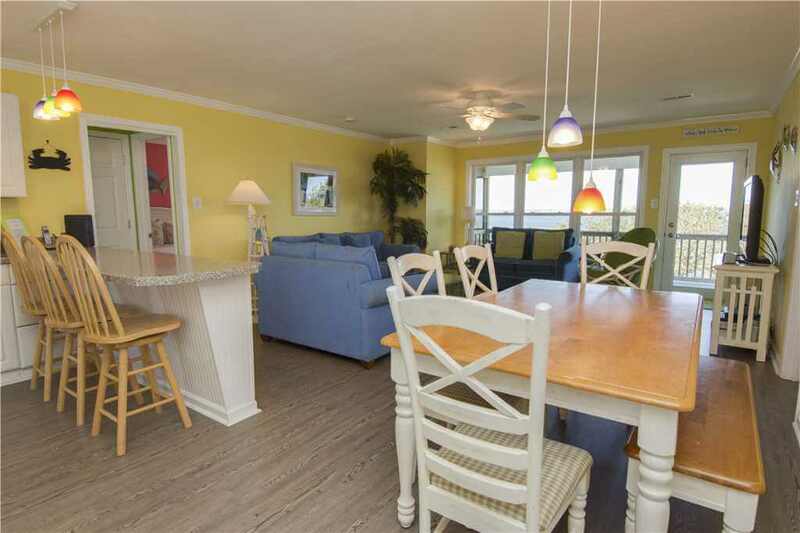 When you’re not exploring the Crystal Coast, take in the great views of the beach and the Bogue Sound from the cottage. A large balcony off the living room and a picnic table in the screened-in area makes for great hangout spots with views of the sound and large trees. 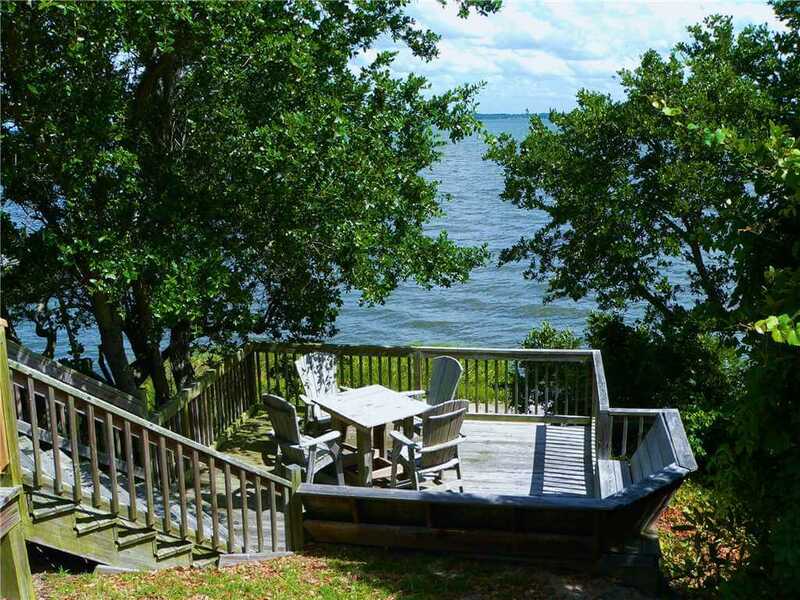 As you leave the cottage, there is a private boardwalk that takes you to Bogue Sound and provides another picnic area for you to enjoy. 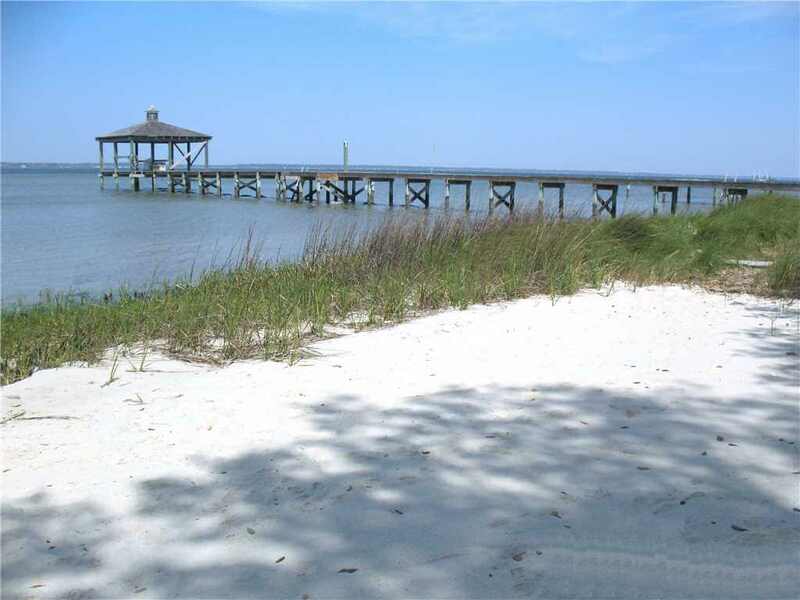 At the water’s edge, enjoy a secluded area of white sand and a peaceful vista of the waterfront. 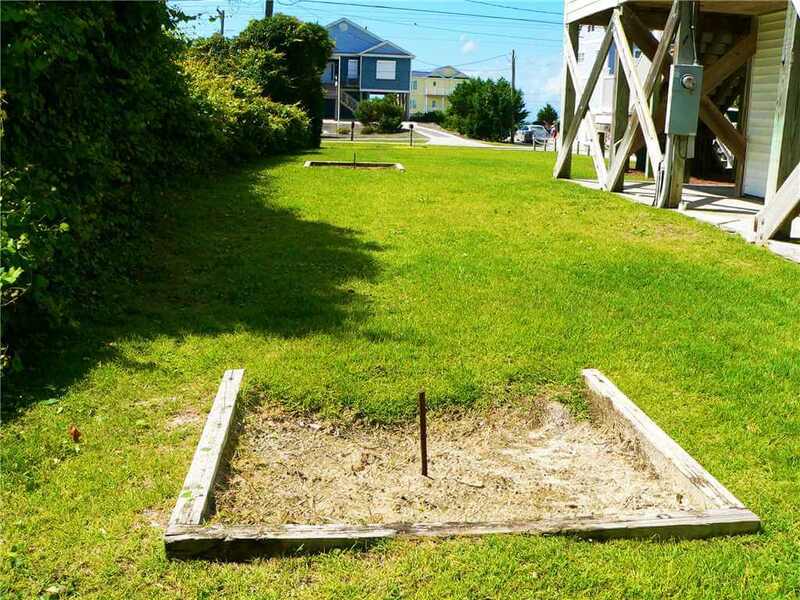 On the side of the cottage, try your hand a regulation-ready game of horseshoes at the built-in pit. 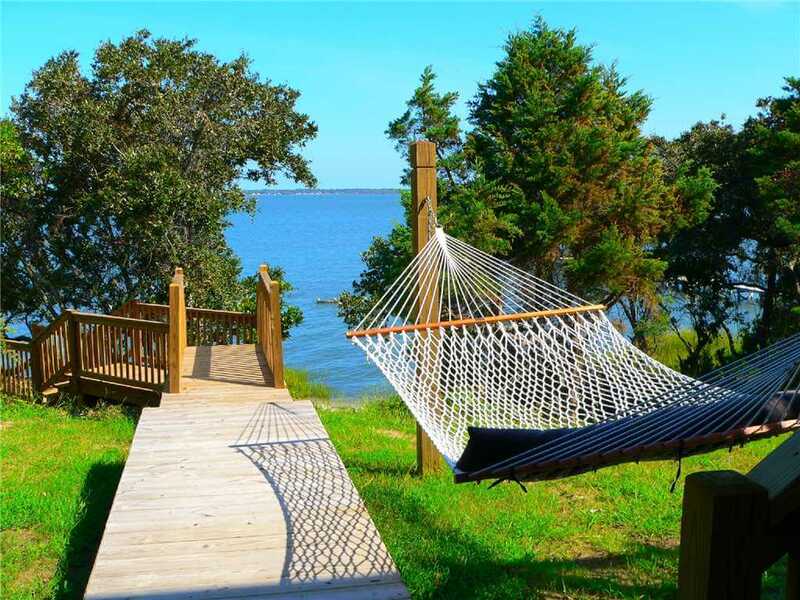 A must-do while staying at this cottage is to reach the ultimate level of relaxation by enjoying the backyard hammock. Another one is to take in the views from the front porch, North Carolina style, sitting in the classic wooden rocking chairs. This property also is pet friendly if taking your furry family members with you on vacation is a must. This cottage is located off Emerald Drive which is close to plenty of attractions for the family without having to travel far. Beach access is just a short one-block walk away and a convenient beach cart is provided for you to use. If you’re looking to take in some shopping or fine dining, this property’s location is prime for hitting the town and checking out the local restaurants and small businesses. Just over the bridge in Swansboro, there’s plenty of exclusive boutiques, art galleries and antique shops for you to enjoy. For adventure seekers, there’s plenty of opportunities to set out on kayaking and paddleboard excursions. Or get a closer look of Bogue Sound and the surrounding areas during an ecology tour. A Pearl By The Sea is waiting to make your vacation pleasant and unique. The property is also available at a discounted rate with our seasonal offers for a limited time or has an available discount for military service personnel.  Click here to see more about this quaint cottage and to see rates and availability. More photos of this stunning property are available here. See what past guests had to say about their stay at A Pearl By The Sea.